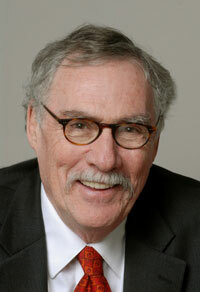 John M. Quigley was the first holder of the I. Donald Terner Distinguished Professorship at the University of California, Berkeley, where he was the founding director of Berkeley's Program on Housing and Urban Policy. He held professorial appointments in the Department of Economics, the Goldman School of Public Policy, and the Haas School of Business. Over the last years of his life his research focused upon the integration of mortgage and financial markets, urban labor markets, energy efficiency and local public finance. He was the editor of Regional Science and Urban Economics, and he served on the editorial boards of eleven other scholarly journals. He served as President of the American Real Estate and Urban Economics Association and was a Fellow of the Homer Hoyt Institute.